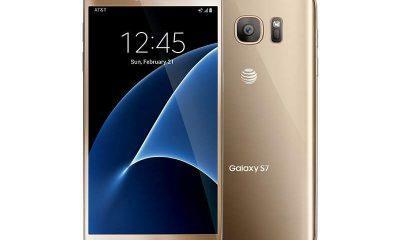 Today we are going to guide you as to How to Unlock Bootloader, Install TWRP and root Galaxy J7 2016. 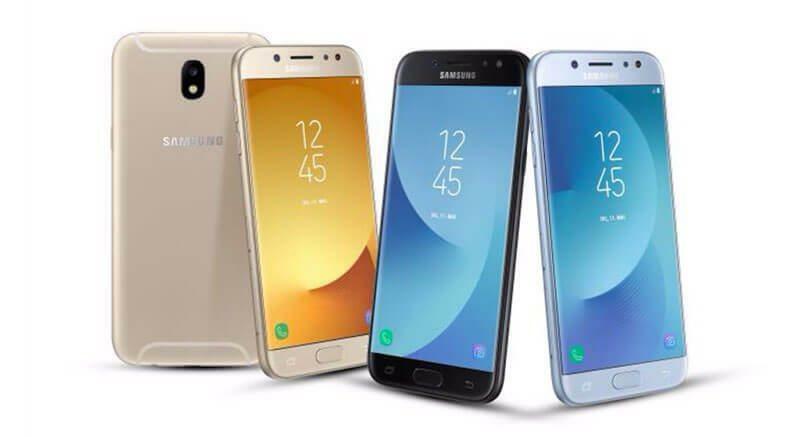 Samsung phones are great devices and are great value for money if you want a smartphone from a good brand, but the thing is that the Samsung devices do great for the first 1 & 1/2 year only and After that most of the Samsung devices start lagging. One of the best ways to revive the phone again is to root the phone. Rooting a Samsung device is not a hectic task. Today we are going to discuss rooting the Galaxy J7 2016 (SM-J710F/GN) edition. One of the most important things to note is that this guide will apply just to SM-J710F/GN and if used with any other handset then TheLeaker or the Author is not responsible for any damage to your device. 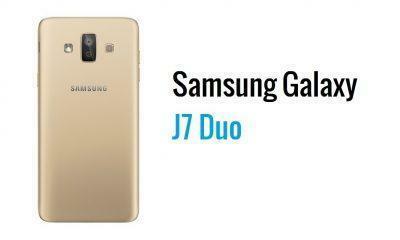 Before starting the Galaxy J7 root process, please download the following essentials. Enable USB debugging option and OEM Unlocking option from the Developer option in the settings panel. Do ensure that your phone is not having any FRP Protection enabled. Install Samsung Kies and unzip the Odin software we made you download. In the AP section browse the twrp-3.0.2-0-j7xelte.tar file and open it. Switch your Galaxy J7 into Download mode by switching off the phone, after the phone turns off press Power + Volume Down + Home button. Once you get the Warning screen press the Volume Up button to continue. You will see ID: COM in Odin with shaded color which means drivers are working fine. Once the phone is connected just click on start and after the process is finished reboot the phone into Recovery mode by pressing Volume Up + Home + Power button. Once you are into TWRP swipe to allow modification. Once you get the successful message, your phone is rooted. 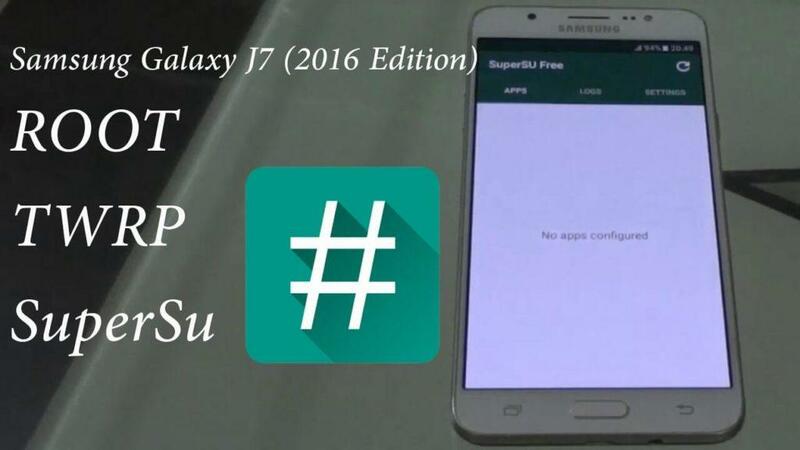 Follow these steps to root Galaxy J7 2016. Kindly note that in case you do anything wrong in the above steps then The Leaker or the author will not be held responsible for any damage to your device.